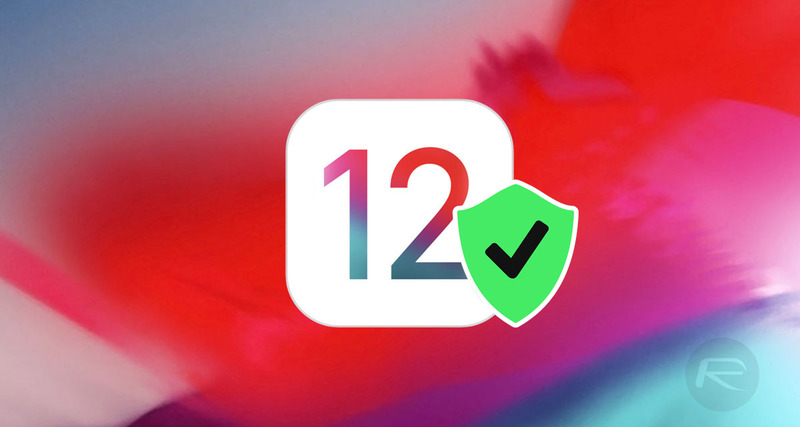 Along with the public release of iOS 12 and the inclusion of release notes to outline exactly what’s new and what’s improved, Apple has also released content which outlines the security patches and fixes which form the underlying core of iOS 12. You can view those patches, right here! Most iPhone and iPad owners would more than likely class themselves as “average” day-to-day users. That means that they use their devices as a communication tool and for accessing emails, playing games, browsing social media, and ensuring that people can contact them on a daily basis. They get excited about the forward-facing functionality and improvements that they can directly interact with but don’t typically concern themselves with things that may exist under-the-hood and which are abstracted away from their daily usage; such as security fixes and patches which make them and their content safer. It is worth mentioning that Apple definitely does take security and privacy seriously and is continually making underlying improvements to patch iOS and make it a lot less vulnerable to attack. A lot of that work is also assisted by security researchers not only find bugs and vulnerabilities but also immediately report them to Apple as part of initiatives like the company’s Bug Bounty Program. Apple is then able to verify that the vulnerability exists and put fixes and patches in place to ensure that it doesn’t affect devices and users going forward in future versions of iOS. All of those changes are then documented and released online as part of Apple’s release of new firmware versions, giving full transparency to the security community as to exactly what has been fixed. If you aren’t particularly concerned about security, then simply be safe in the knowledge that Apple is continually making the necessary improvements to benefit all users. For additional detail and clarity, and to just see exactly what Apple has officially listed as part of the iOS 12 security content, you can view a visual representation of the documented embedded below. This is going to give you an overview of exactly the type of security work that Apple has been undertaken in the last twelve months and gives you an insight into the types of bugs which are reported directly to Apple.